IfE’s Advisors are democratically chosen to represent various perspectives and regions as we make decisions on our policies and actions. Bhola Bhattarai (Nepal): Bhola Bhattarai is a development activist working in social and environmental issues since last 25 years in Nepal. He is currently Executive Director with the national civil society organization called National Forum for Advocacy, Nepal (NAFAN). He has been working with hundreds of civil society organizations and other community-based organizations to promote and strengthen the process of participatory democracy and governance. His basic role is to organize and mobilize marginalized communities to increase their access and control over public resources. He is also providing his support to Liberty College and CG Institute of Management (CGIM) as a Faculty member. Currently, he is associated with FHI 360 as an advocacy expert to mobilize civil society organizations in 34 districts in Nepal. Daniel W. Wamalwa (Kenya): Daniel Wamalwa was trained in community development from the University of Eldoret (Kenya), and underwent an intensive training in community organizing by Community Organizing of the Philippines Enterprise (COPE). 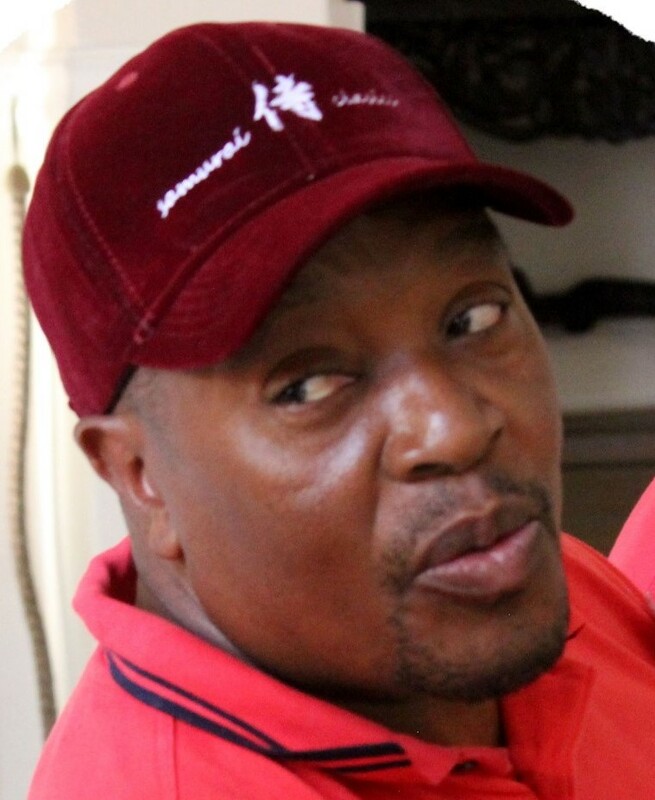 He worked with Medecins sans frontiers (MSF France and Belgium) in Nairobi’s informal settlements before joining Pamoja Trust, where he coordinated many multi-million water and sanitation projects funded by the European Union and DFID in Kenya’s informal settlements. He is currently working as Deputy Director and Head of Programmes at HECOF, an organization based in Kenya’s western region, supporting rural communities in terms of empowerment and advocacy issues. He will be serving in IfE’s Community Empowerment (COMET) coordinating committee, bringing in experience from both the urban and rural marginalized communities’ struggles against forces who benefit from their miseries to enrich themselves. Deborah S. Rogers (US): Deborah Rogers has a PhD (Cultural Evolution) and MS (Ecology). She previously directed Technical Information Project – a citizen group providing public interest research and advocacy related to environment and development in the Northern Plains region of the US. She also taught at Oglala Lakota College – an Indigenous tribal college on the Pine Ridge Reservation; managed a multi-million dollar health disparities project working with Lakota tribes in South Dakota; and worked for the International Human Dimensions Programme of the United Nations in Bonn, Germany. As President of IfE, Deborah brings a commitment to developing IfE as a truly global network with broad-based and democratic decision-making. Elisabetta Rossi (Italy): Betta Rossi has a BS in Mathematical Sciences (Stanford-1981). Betta is from Italy, where she developed an early social and political consciousness participating in the student and feminist movements of the seventies. She also spent significant periods of her life in the US and in Sweden, gaining an understanding for differences in regional cultures and a sensitivity towards the experience of immigrant groups. She has been a volunteer study aid for underprivileged children in the local elementary school; was involved in campaigns to raise citizens’ participation and influence in local community life and government; and was among the founders of the Italy Equality Group – a small group of volunteers affiliated with The Equality Trust. 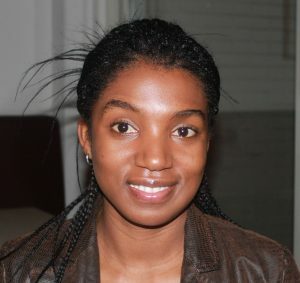 She has been an active member of the Coordinating Committee of IfE’s Equity Action Collaborative. Betta commits special attention to the provision of a secure collaborating environment on the internet – the environment in which IfE’s various project teams can convene, discuss and elaborate ideas and strategies. Fabio R. H. Gama (Brazil): Fabio Gama is a Brazilian human rights lawyer, educator and writer, working to empower struggling communities so they can create skills and raise awareness to promote and defend human rights across the world. Fabio holds a master’s degree in human rights law from the University of São Paulo. Gabriel Tripura (Bangladesh): Gabriel Tripura is a social development activist from the Bandarban Hill District, Bangladesh. He has his MA and EMBA, and is the founder of KOTHOWAIN (Vulnerable People’s Development Organization). He has been dedicated to development work for the marginalized, multi-ethnic minorities, and Rohingya refugee communities from student life onward, working on community development, human and Indigenous rights, emergency response, good governance, development and empowerment for women and youth, climate change, and so on, in collaboration with communities, NGOs and UN organizations. 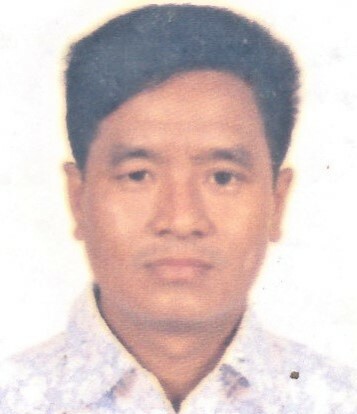 He worked in consultancy at the local and national level in Bandarban Hill District Council CHTDF-UNDP, ADB, JICA, HOPE 87 and SONNE International Austria, and also worked for CARITAS, MSF Holland, and ActionAid. He has participated in many trainings, workshops and seminars nationally and abroad. His interest as team member at IfE is in working towards the common goal globally. 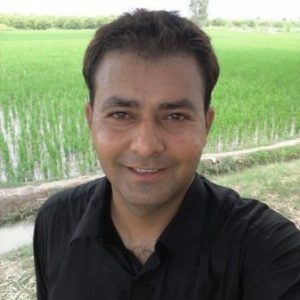 Ihsan Ali (Pakistan): Ihsan Ali is an advocate of sustainable development and human rights. He has played a leadership role in mainstreaming community development, partnerships, sustainable development, capacity-building, disaster management, monitoring and social responsibility. Under his leadership, communities became independent by developing their own ways to fit into the supply chain. Ali has worked with international organizations Like Save the Children, UNFAO, and others. He helped Organization for Social and Economic Change (OSEC) to conduct the only Field Hearings in Pakistan. His interests include advocacy, community development, disaster risk reduction, disaster preparedness, food security, education and conflict resolution. He is also a creative writer. Ali is very clear that equal voice is the prerequisite for sustainable development. He is interested in working for the cause of IfE to promote increased equality for poor people, socially excluded minorities, women, and others who are discriminated against. Konstantin Kouznetsov (Russia/US): Konstantin Kouznetsov has a B.S. and M.S. in Aeronautical Engineering from Saint Petersburg State University of Civil Aviation (Russia), and a Master of Peace, Conflict Resolution and Development from the UNESCO Chair of Philosophy for Peace (Spain). Throughout his career he has worked with refugees, immigrants and asylees in various capacities (Heartland Alliance, Red Cross, Swedish Covenant Hospital, Northshore University HealthSystem). Since 2012 has been actively involved in humanitarian projects. Over the last few years he facilitated projects within the Sustainable Development Goals (SDG) framework. He has also represented civil society in the UN processes in the areas of sustainable development and poverty eradication. M. Wakilur Rahman (Bangladesh): Wakilur Rahman is a faculty member at Bangladesh Agricultural University, devoted in academic, research and policy forum to uphold the voices of marginalized. He has long experience in working with many development partners around the world. He was involved in the Field Hearings initiated by IfE. Rahman has been promoting ethical community engagement approaches towards sustainable community development. He is a fan of grass root initiatives, and bridges civic and scientific knowledge. He believes in united voices of farming communities, and thus has initiated a farmers’ community club in Bangladesh. Recently, he has been working on reducing gender-based agriculture wage discrimination. Dr. Rahman is the founder and chairman of the anti-drug campaigning organization (MANOB), advisor of a blood donation organization (BADHAN). Most of his work aligns with IfE, thus he feels proud to be working with IfE in reducing all forms of discrimination which prevail in society. 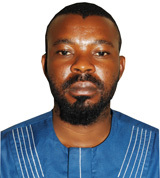 Pedi Obani (Nigeria): Pedi Obani is a Barrister and Solicitor of the Supreme Court of Nigeria and a senior lecturer in the Department of Public Law of the University of Benin, Edo State, Nigeria. She is an expert in human rights law, inclusive governance and sustainability, with over a decade of professional experience post-call to the Nigeria Bar, and has a keen interest in promoting human rights and inclusive development across various levels of governance. Pedi has facilitated the training of journalists, technocrats and the private sector on various issues relating to environmental sustainability and governance in partnership with non-governmental organisations such as the Environmental Rights Action/Friends of the Earth Nigeria. She has also been involved in the reform of the Lagos State water and sanitation sector, working with the Lagos Water Regulatory Commission in an advisory role. In addition, she has authored several peer-reviewed journal articles, book chapters, and a Policy Brief on access to sanitation (SDG Target 6.2) that was presented to the UN High Level Panel in July 2016. Pedi was a co-author of the 2015 report on IfE’s Field Hearings Network, requested by the UN’s Participatory Monitoring and Accountability Consultation. 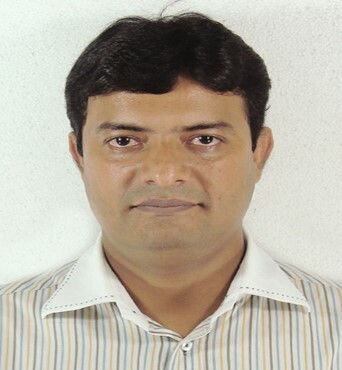 Pradeepta Kumar Nayak (India): Pradeepta Nayak obtained his Ph.D. in Development Sociology from Jawaharlal Nehru University, New Delhi. 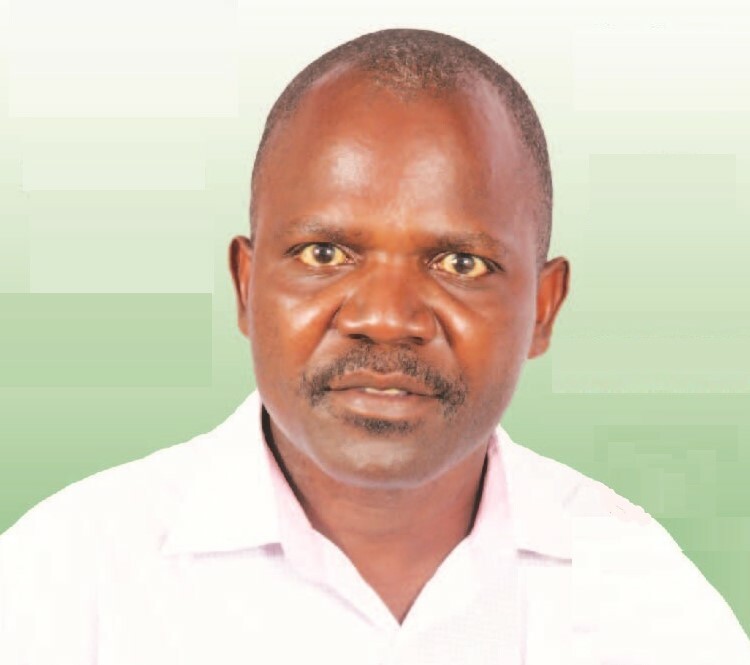 He possesses more than 20 years of experience in the areas of research, monitoring and evaluation; program planning and implementation, training and capacity building, documentation and publications in the themes of children, education, health, philanthropy, organizational and community development. Pradeepta worked as the Program Coordinator and, later, as the Executive Director with Sampradaan Indian Centre for Philanthropy (SICP). He was Senior International Fellow of 2013 at the Centre for Philanthropy and Civil Society, City University of New York, USA. Prior to joining SICP, he worked as Pedagogical Advisor and Village Director at SOS Children’s Villages of India. He also worked as Research Officer in the Reproductive and Child Health (RCH) Program, an urban health project of the government of Delhi. Presently, Pradeepta works as a Research Analyst with the AMS Consulting Pvt. Ltd, and its Deputy Unit Head at Delhi. Pradeepta is interested in exploring the role of philanthropy in creating an equitable society. 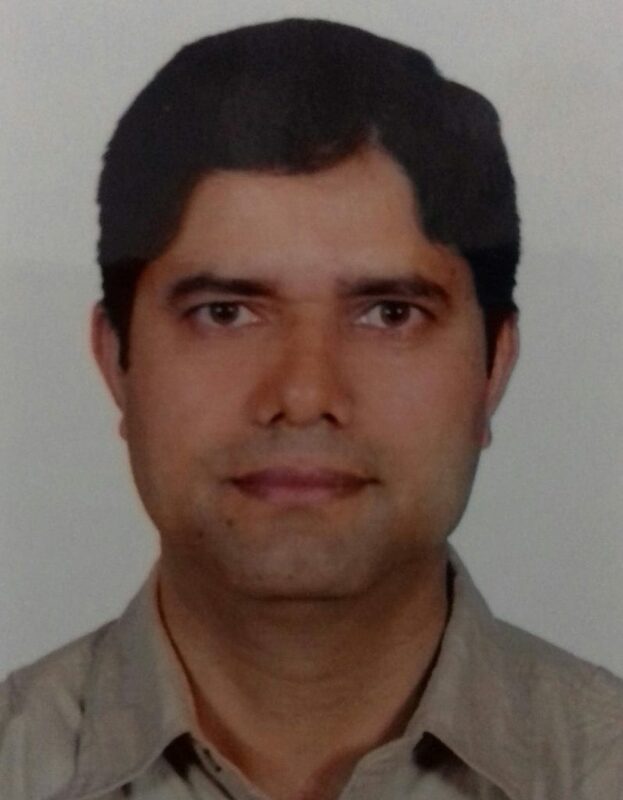 Sharat G. Lin (US, India): Sharat Lin, PhD (Medical Physics), is a research fellow at the San José Peace and Justice Center and its former president. He was a co-founder of South Asians for Collective Action (US), a member of Jan Vigyan Samiti (People’s Science Committee, India), and helped organize contract laborers for Vikalp (Alternative, India). He writes and lectures on global political economy, labor migration, social movements, and public health. He has been on the front lines of some epic moments in history, such the aftermath of the Naxalbari movement in India, the Cultural Revolution in China, the beginning of the Lebanese Civil War, Palestinian West Bank and Gaza during the early years of occupation, Portugal after the 1975 bloodless revolution, Nicaragua after the Sandinista revolution, Egypt during the Arab Spring uprising in 2011-2012, and Kurdish areas of Turkey during the battles against ISIS. His recent investigations include election observing in Mexico and El Salvador, the tar sands of Alberta, and the political disaffection in the U.S. Rustbelt and Appalachia. 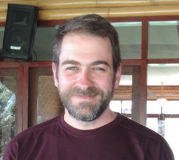 Todd Davies (United States): Todd Davies is the Associate Director of the Symbolic Systems Program and an affiliate of the Center for the Study of Language and Information and the Peace + Justice Studies Initiative at Stanford University. 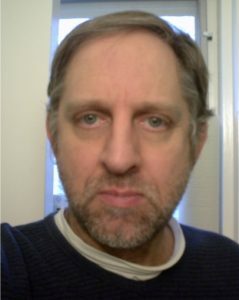 He holds a Ph.D. in Psychology (1995) as well as an M.S. in Data Analysis and Statistical Computing (1985) and a B.S. in Statistics (1985), all from Stanford. He has also worked as a Computer Scientist in the Artificial Intelligence Center at SRI International (1985-1991), and as an Assistant Professor of Psychology at Koç University in Istanbul, Turkey (1996-’99). 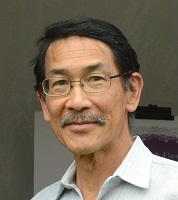 He has served on the boards of Computer Professionals for Social Responsibility and the Chiapas Support Committee of Oakland, California, and as the faculty advisor for Stanford Says No to War. 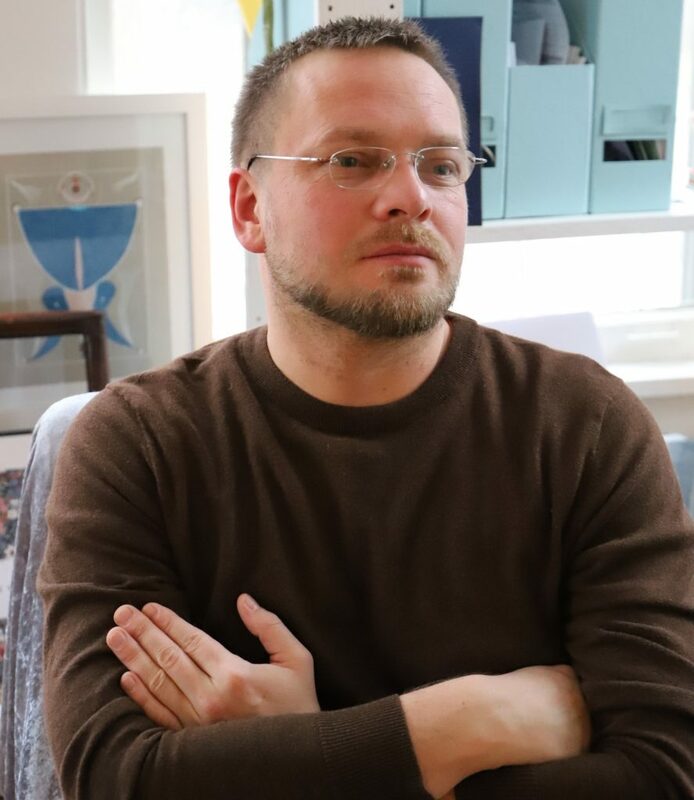 His academic research since the early 2000s has focused on group deliberation and decision-making (especially in online contexts), as well as information policy. He has participated in various social movements related to global and ecological justice, community empowerment, human rights, and indigenous rights. Williams Ngwakwe (Nigeria): Williams Ngwakwe studied geology at Kogi State University, Ayangba (BSc Geology), and environmental planning and protection at University of Abuja in Nigeria. He started as a social and human rights activist at university, and then did his compulsory youth service with the Delta State Ministry of Youth and Sport. He co-founded Concerned Youth Forum, an organization that focuses on empowering and mentoring of vulnerable youth and women. Williams is presently National Coordinator of Shacks and Slum Dwellers Association (SDA) of Nigeria, overseeing and coordinating the rights of slum communities to shelter and mitigating issues of forced eviction. He is also an IfE Field Hearings partner in Nigeria.